Nike Flyknit Air Max 90 "Infrared"
The Nike Flyknit Air Max 90 “Infrared” is set to release later this year under a new line of Flyknit Air Max’s. 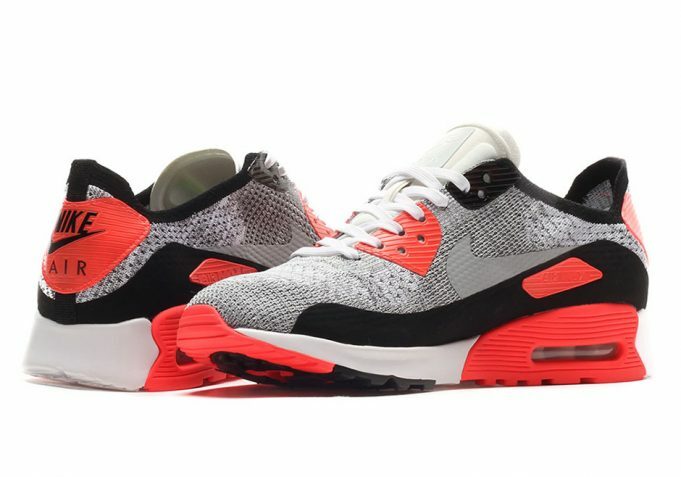 Using the original Air Max 90 “Infrared” colorway, Nike Sportswear will be adding a full on flyknit upper on this OG giving the 90 a much lighter makeover. 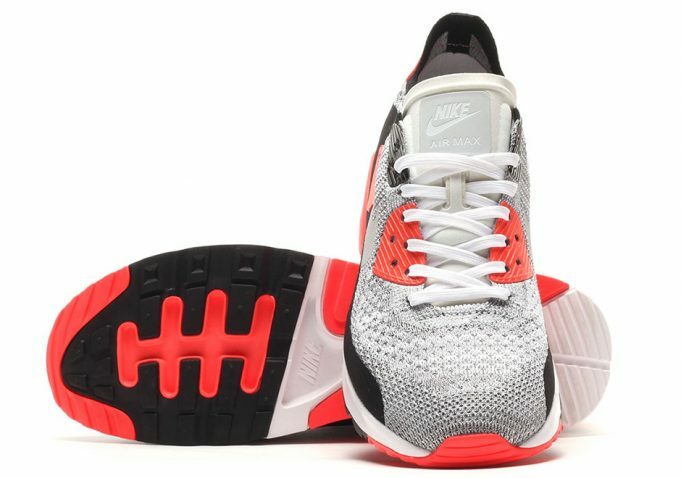 The flyknit uses the same tones as the nubuck found on the original Air Max 90 “Infrared”, displaying grey and white. 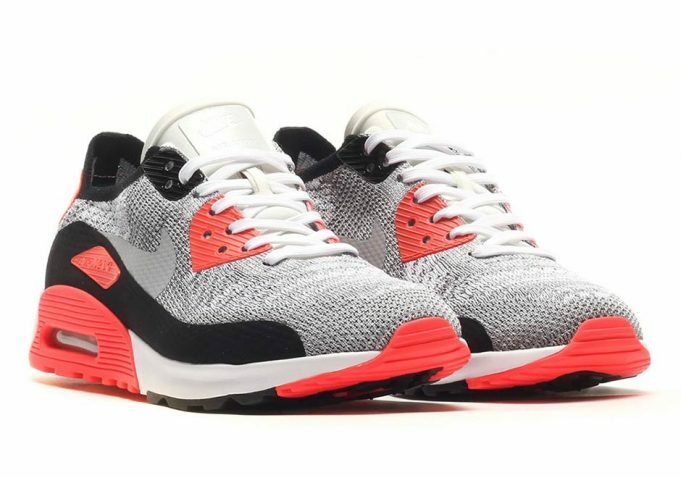 Look out for the Nike Air Max 90 Flyknit “Infrared” to release at NSW retailers across the globe March 3rd, 2017. 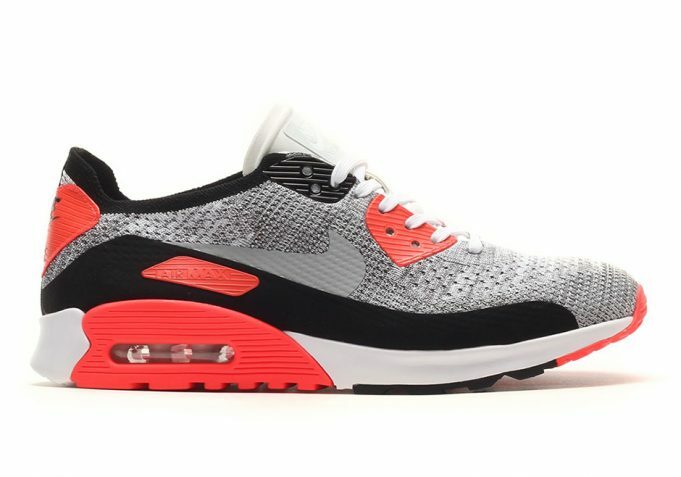 Take a closer look at the Nike Flyknit Air Max 90 “Infrared” set to release at retailers like Inflammable.